Morzine and Les Gets are full of adventure sports and opportunities to get your adrenaline pumping. From mountain biking to road biking, white water rafting to canyoning, paddle boarding to open water swimming there’s something for every type of thrill seeker. There’s also plenty for the whole family. So whether you’re looking to come away with friends or whether you want to bring the children as well we’ll help you to put the perfect holiday together. 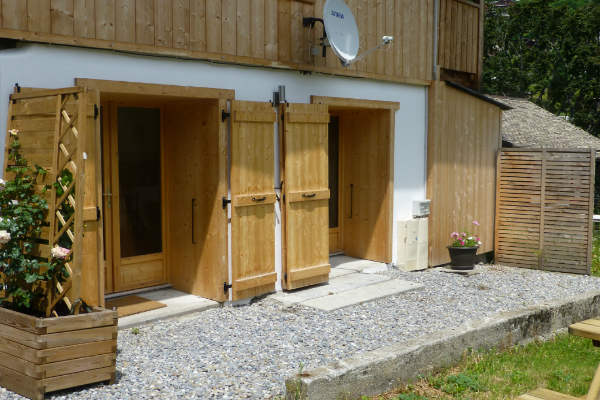 Our fully catered and luxurious chalet, Brown Bear Lodge is the ideal place for a Multi activity holiday. 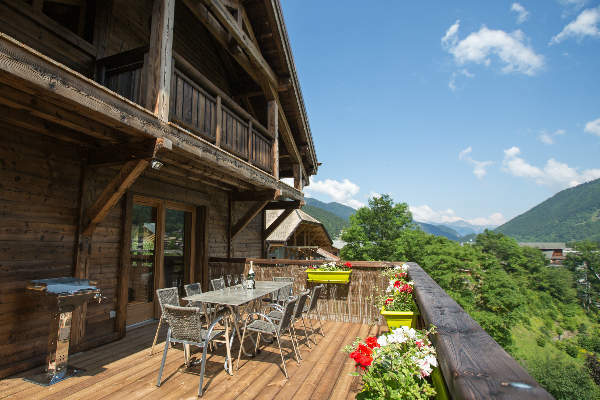 I’s a large, traditional Alpine Lodge in a stunning location in the heart of the Portes du Soleil. 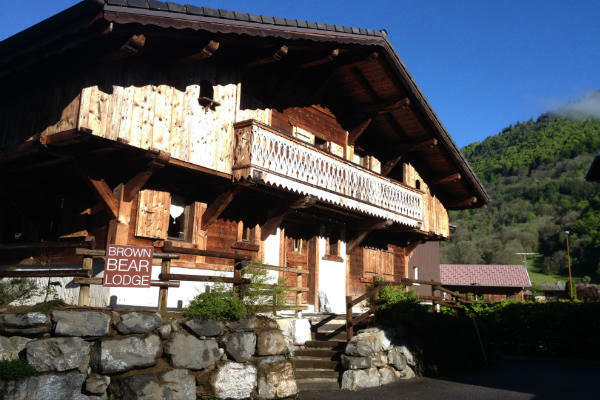 Brown Bear is just minutes from the stunning Lac Montriond and the River Dranse which means your activity holiday will be completely hassle free. The week’s package includes canyoning, white water rafting, high ropes course and a half day mountain biking with a guide. Transport to and from these activities is also included. The holiday is also catered which means you’ll have breakfast before you head out, afternoon tea and cake when you get back after your day of adventure and then a freshly prepared three course evening meal to finish.You’ll also be given a multipass which means you get free entry to the beautiful outdoor and indoor swimming pool in Morzine, along with the town’s tennis courts and ice rink. You also get free access to the bathing lakes at Lake Montriond and Les Gets. With a multipass it’s also free to travel on the chairlifts and telecabines as walkers. We’ll book in your chosen activities for you and if you want to arrange additional ones we’ll also do that for you. 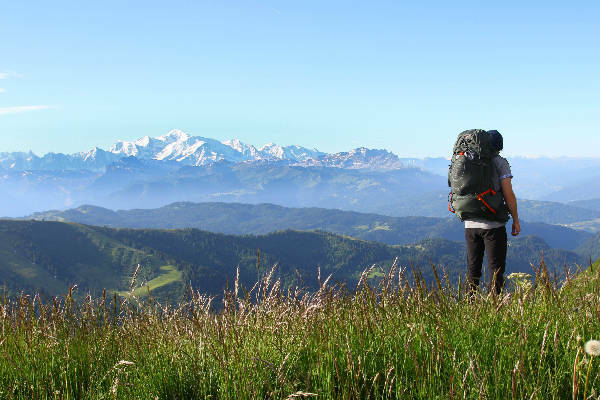 It’s the simplest way to plan an adventure holiday in the Portes du Soleil and we promise to make it as fun filled, hassle free and exciting as possible. Our multi activity holidays let you experience a bit of everything that the Portes du Soleil has to offer. However if you're more into a specific sport like biking, running, hiking or triathlon then we can also help tailor the perfect holiday for you. Come and stay with us on a catered or self catered basis and we will help you to arrange everything to make your holiday as hassle free as possible. We can arrange transfers and equipment hire and can also find you the best guides in the area. If you want to be self sufficient, we'll also happily help you plan your days out. A holiday with Reach4thealps can be about whatever you want it to be about!